1993. By Guy and Laura Waterman. Updated second edition of the authors' down-to-earth guide on low-impact backpacking and camping. 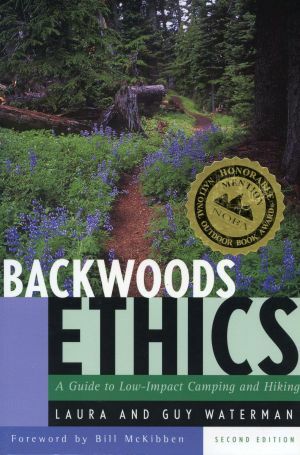 Presents a stringent ethic of low-impact hiking, camping, cooking, and alpine management. Softcover. 280 pp. Now on sale while supplies last!